Drink white wine in style with this set of beautiful glasses. This retro red wine glass has a smoke finish and is available as a pack of 6 glasses. 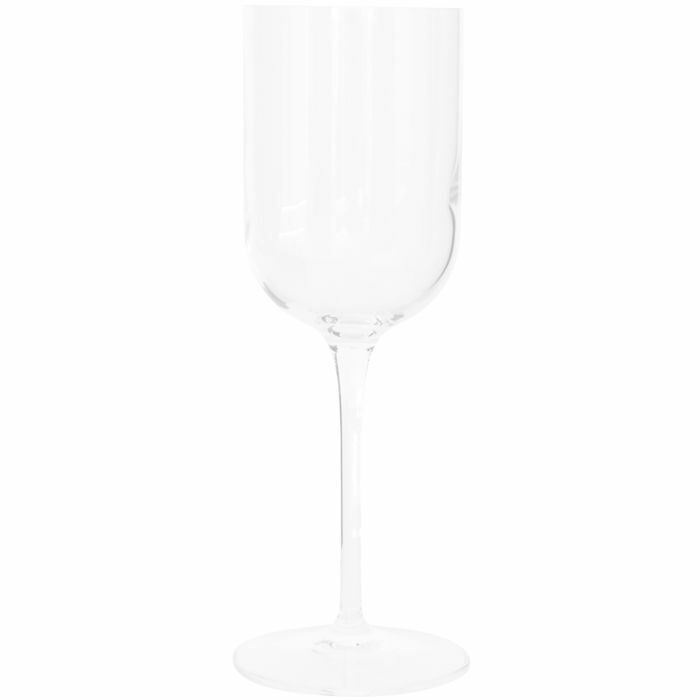 This retro white wine glass is available as a pack of 6. This retro drinking glass is available as a pack of 6.